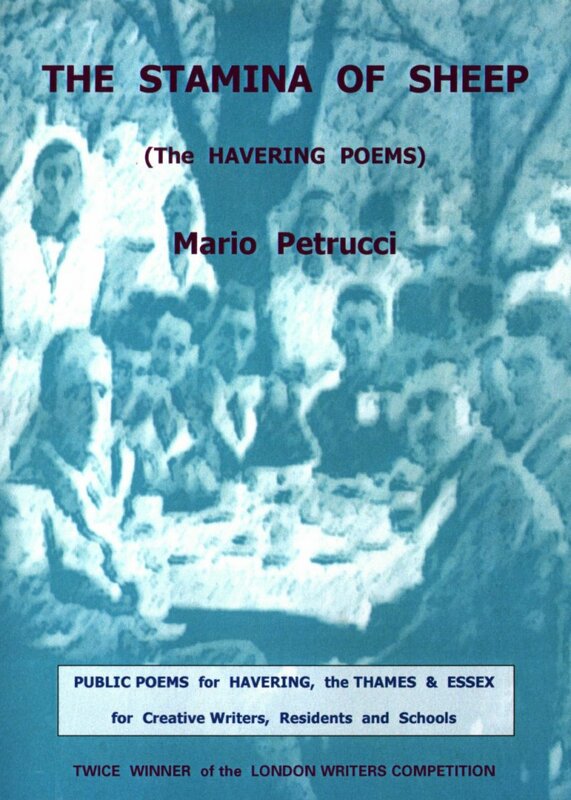 In the summer of 2000, Mario Petrucci was Poet in Residence in Havering as part of the innovative Year of the Artist scheme. Mario's residency in Havering resulted in a book of poems (The Stamina of Sheep) and a poetry walk through the fascinating geology and folklore of this area. The Thames Walk, inspired by the Thames sequence in the book, defines a communal and public role for poetry as a site-specific event. Mario also conducted poetry workshops and readings in Havering and wrote a schools Study Pack to accompany the poems. 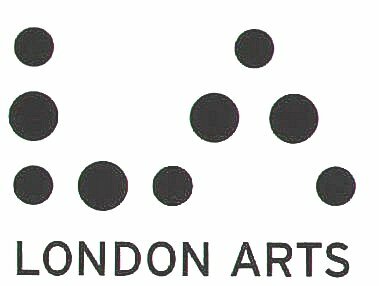 The book and Study Pack, supported by London Arts, have been distributed to every library and secondary school in the Borough. The outcome is a unique and far-reaching residency. or to purchase either of the books. from "The Havering Poetry Study Pack". 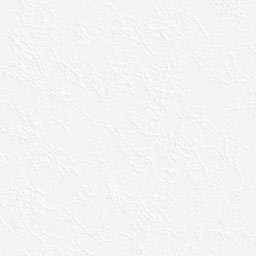 Some poems from The Stamina of Sheep . . . 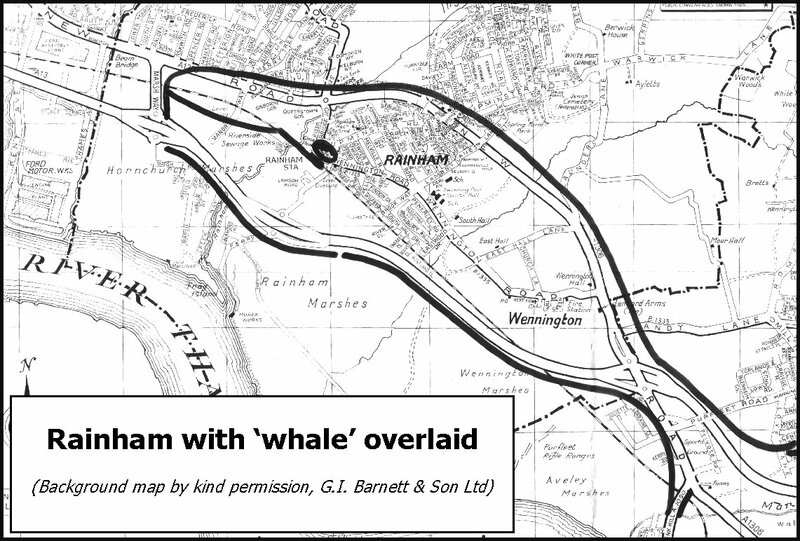 There's a whale in Broadway. I saw it. It swallowed the rail-line. The station knotted its throat. I found it up the Creek. No? its ribs, New Road gives it the hump. I've heard it sing in a creaking board. strain bilge for particles of us. bit by bit, time can take forever. The curve, Briton? Admission of weakness. that was many sandals strapped into perfect step. a cartwheel sliced in half by the Tyrrhenian sea. and back, to my first unswerving gaze. 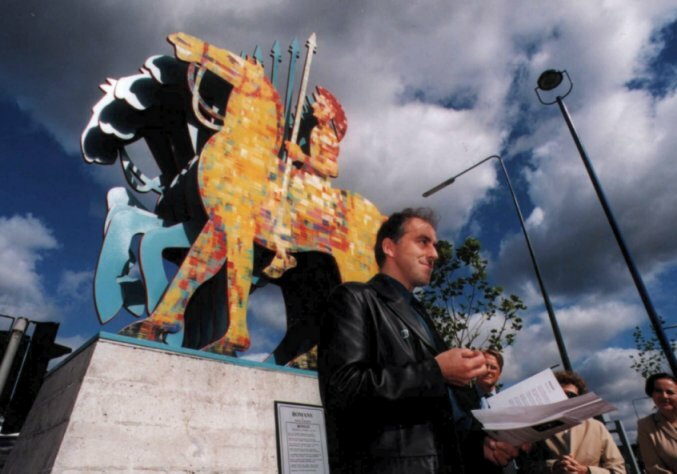 Mario reading his poem 'Roman' during the unveiling of Gerstein's new sculpture entitled 'Romans' (Gallows Corner, Havering).